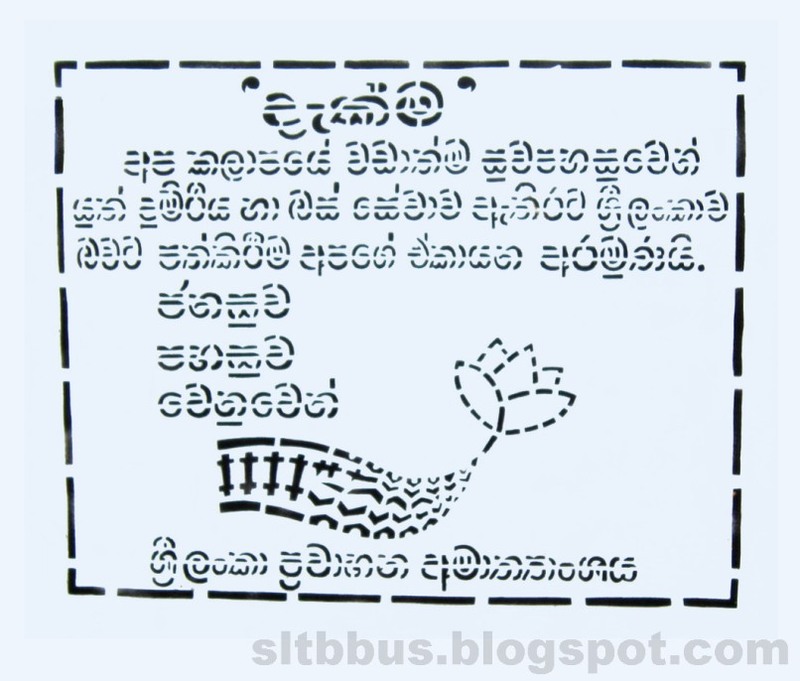 This photo was taken on April 25, 2013 in Homagama, Western, LK, using a Canon IXUS 210. 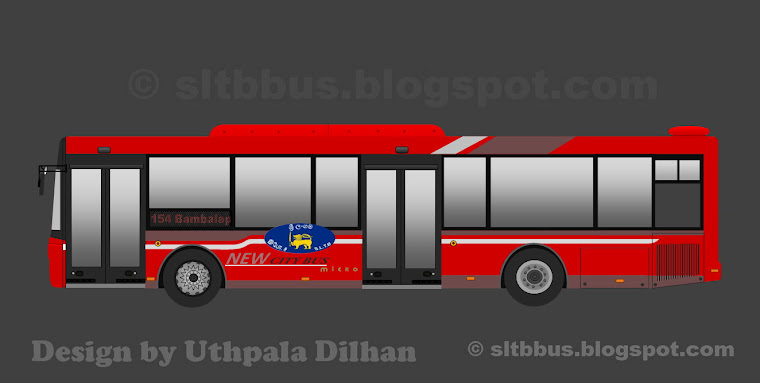 Sri Lanka Transport Board (SLTB) Homagama depot, Latec dm bodied TATA LP 1510/52 bus (GK-0159) at the Homagama SLTB bus Stand. 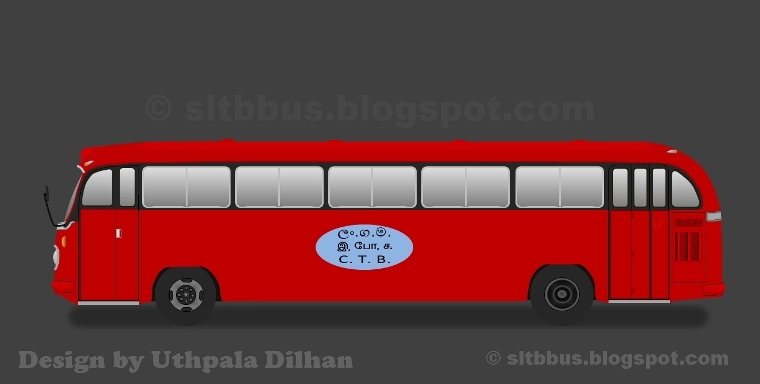 Ready to leave for Kelniya temple under the route no 697 Kelani Viharaya special service. 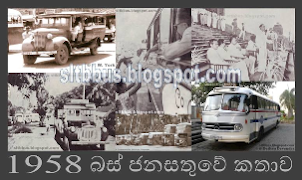 --ශ්‍රී ලංකා ගමනාගමන මණ්ඩලයේ (ශ්‍රී ලං.ග.ම.) 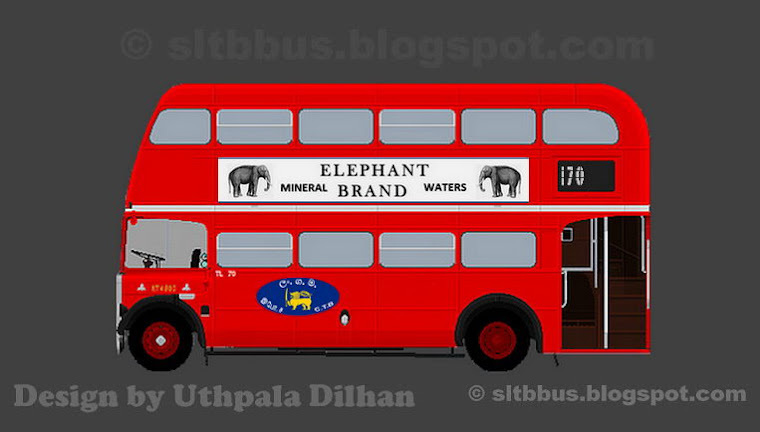 හෝමාගම ඩිපෝව යටතේ ධාවනය වන ලේටෙක් dm බඳ සහිත ටාටා LP 1510/52 වර්ගයේ බස් රථයක් හෝමාගම ශ්‍රී ලංගම බස් නැවතුමේ දී. 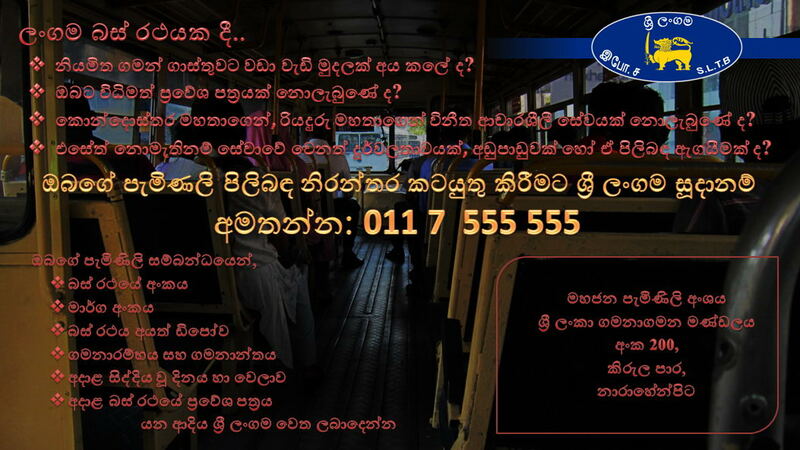 රථය, පුර පසළොස්වක පොහොය දිනයන් වලදී ක්‍රියාත්මක කරනු ලබන කැලණි විහාරය හෝමාගම විශේෂ සේවාව වෙනුවෙන් යොදවා තිබුණි. 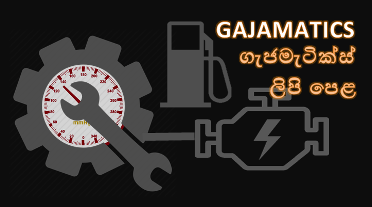 697 මාර්ගයේ කඩුවෙල දක්වා ධාවනය වන බස් රථ කැළණි විහාරය දක්වා දීර්ඝ කර මෙම විශේෂ සේවාව ක්‍රියාත්මක කරනු ලබන්නේ පොහොය දිනයන් වල කැළණි විහාරය වැඳපුදා ගැනීමට යන බැතිමතුන්ගේ පහසුව පිණිසයි.